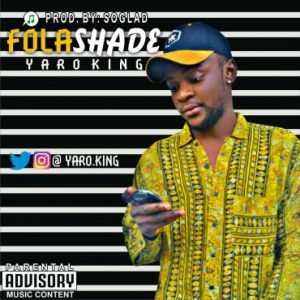 Folashade is a love song , that would soften the heart of anyone, Yaro King soothing voice behind the microphone compels listeners to connect deeply as he narrates his love ordeal. Folashade is the perfect nigerian Love song, that would woo anyone’s heart,as Produce by Soglad. Download & Drop Comments Below!